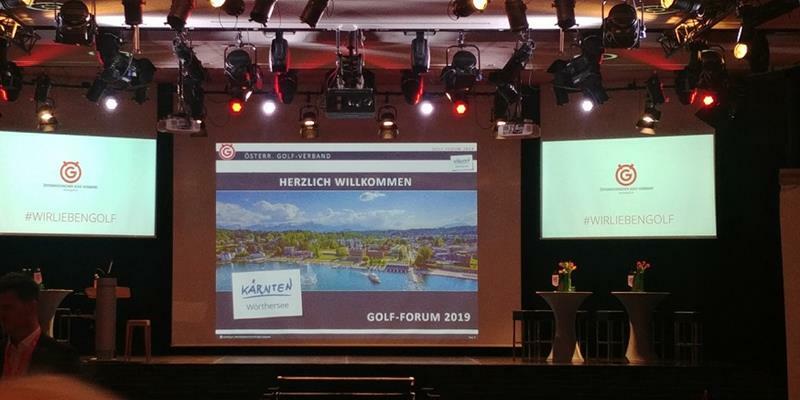 At the beginning of February, I received a very kind invitation from Robert Fiegl, the Secretary-General of the Austrian Golf Federation to give a keynote presentation at their coming Golf-Forum 2019 conference (Friday, 22nd March) in Velden am Wörthersee. Austria is a remarkable country for many reasons. One of them is the record high share of female golfers: 35%. This is one of the highest in the EU. Austria had 102,695 registered golfers and 165 golf courses in 2017 (Source: KPMG). This is why I was happy to accept their invitation. During the event there were at least 140 participants. 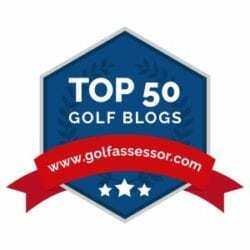 I recommended the golf club employee experience development as my presentation topic. 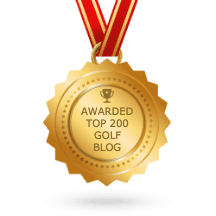 I thought to explain the importance of investing in employee experience by showing my audience the connection between the customer experience quality and the employee experience available in a golf club. 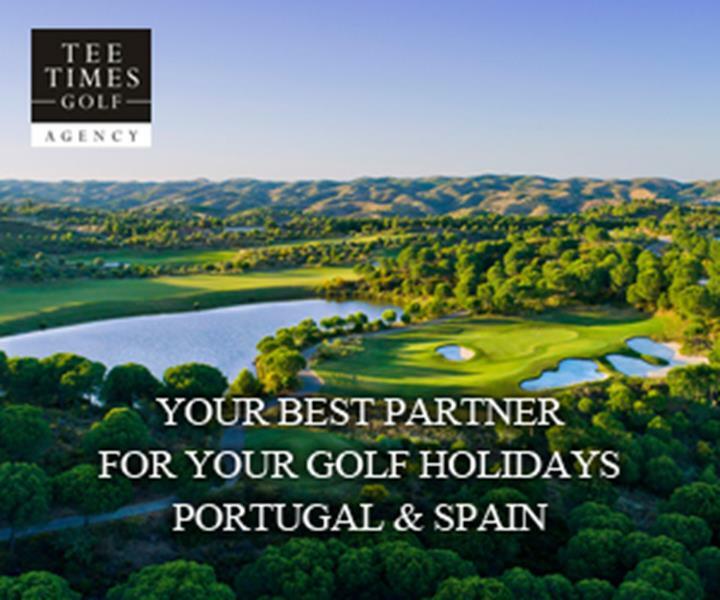 Our employees have got the biggest impact on customer experience as they have the most direct contact with our guests and golf club members. The value is created by satisfied, loyal, and productive golf club employees. We should not get confused when we hear ‘employee engagement‘ and ‘employee experience‘! They are not the same! Engagement is an emotional commitment an employee has to her organization and its goals. Engagement requires loyalty. At the same time, employee experience is the sum of all interactions between an employee and his/her employer as they are perceived, understood, and remembered by the employee. Deliver compelling & sustainable EX! When we are designing employee experience our task is to deliver a compelling and sustainable employee experience. However, we must understand first the complex ecosystem of interactions across services, processes, tools, technologies, event etc. Today, the focus is not necessarily on processes, but rather on what kind of experiences do we design and provide at every step of the employee journeys. 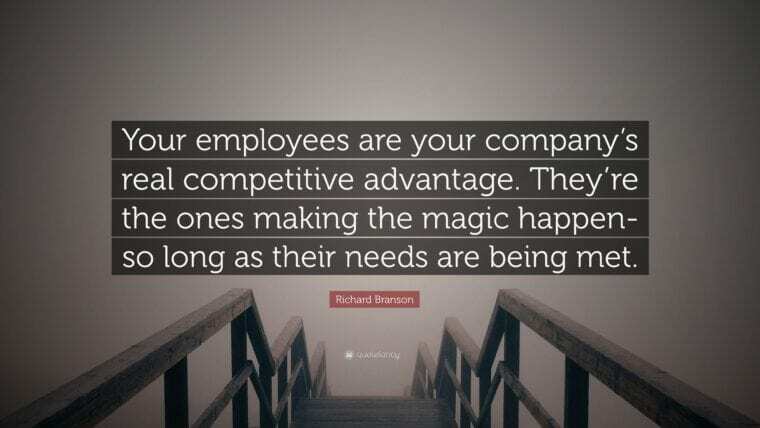 Employees are not just workers/headcount/manpower! This is why I was happy to find Marriott Hotel’s TakeCare Wellbeing Program. Employees are expecting mutually beneficial relationships with their employees. Let’s treat our golf club employees as business partners who are on the same mission as we are. Synchronize and evolve experience, brand, and culture! Provide ongoing reinforcement of the employer brand promise! 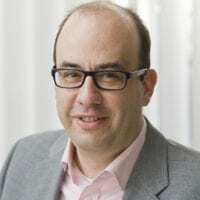 Thanks to Ian Bulleid (Director International Sales & Marketing at Troon EMEA), I could highlight in addition to employer persona development Gallup’s CliftonStrengths method (used by Troon as well) as a way to discover our employee’s personality and enhance employee talents. I also highlighted in my presentation that we should stop doing the traditional once-per-year surveys. Instead we should have much more frequent talks with our employees to understand their emotions, pain points in their employee journey and in their everyday work.